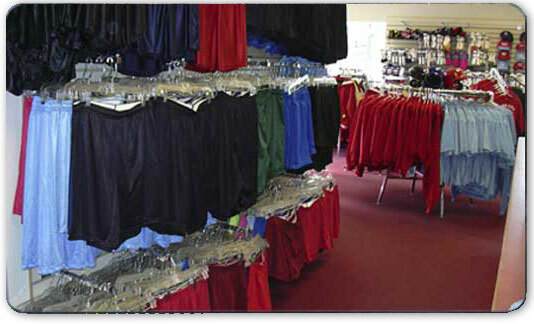 We carry a full line of products in our store. To the left are links to online catalogs of items we offer. 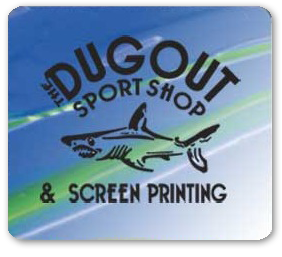 We can screen print or embroider your custom design on any of these items. If you see an item you would like your design on, feel free to contact us and let us know the product description and/or item number from the online catalogs. We will either have this item in stock or can get it to meet your deadlines.